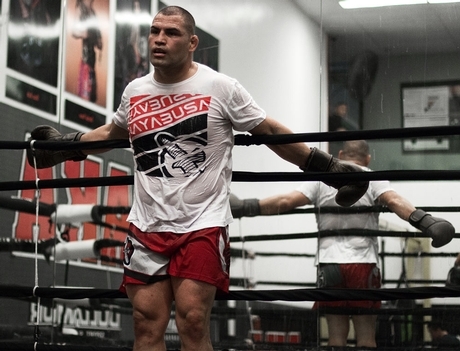 Newest Team Hayabusa athletes and UFC superstars, Cain Velasquez and Frankie Edgar are on the road to the iconic UFC 200 and training for the fight of their lives. 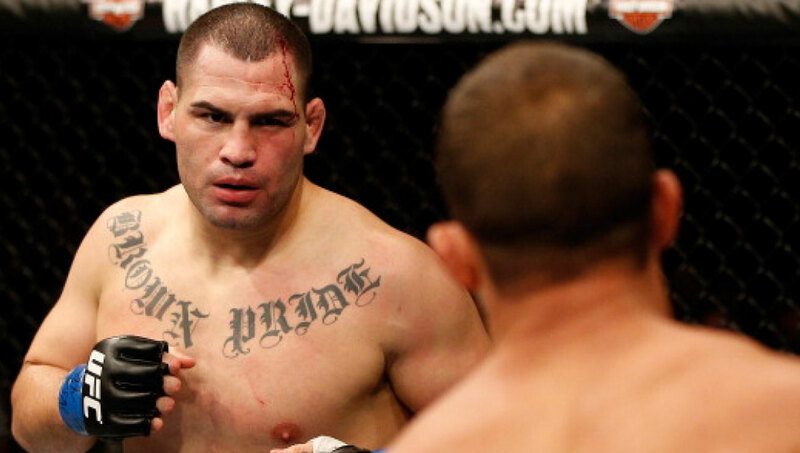 2x Heavyweight Champion, Cain Velasquez seeks redemption with a victory over Travis Browne. Hungry to gain his first title contender status back, Velasquez is ready to put on a show this July at 200. Browne enters the octagon with a submission win over Matt Mitrione back in January after being TKO’d by Andrei Arlovski in 2015. Expect a brawl from these two accomplished heavyweights come fight night in Vegas. Overlooked for multiple title shots, Frankie Edgar finally gets his due fighting Jose Aldo for the Interim Featherweight title. If victorious, Edgar cements his place as top contender to face the elusive, Conor McGregor for the official featherweight belt. Edgar, on a five fight winning streak; includes a phenomenal first round KO of top fighter, Chad Mendes. His impressive performance gained him the shot to fight on the biggest card since UFC 100. Coming in off a brutal one punch loss to McGregor, Jose Aldo returns to make fans forget about the devastating 13 second performance at UFC 194. Just under a month now until the most anticipated UFC event of the year. Rounding off the stacked main card is Jon Jones vs. Daniel Cormier, Brock Lesnar vs. Mark Hunt and Miesha Tate vs. Amanda Nunes. Good luck to Team Hayabusa at UFC 200!